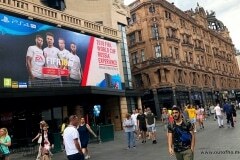 “Bono estente, it’s Skorchio!” So, the past fortnight has really hotted up with both the weather and En-ger-land’s football team being everything we hoped for! 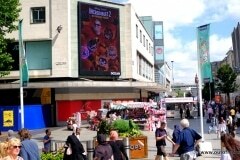 Whilst the summer sun hasn’t dropped below ‘scorchio’ levels for weeks our gallant boys (in white or sometimes red) reached the semis! 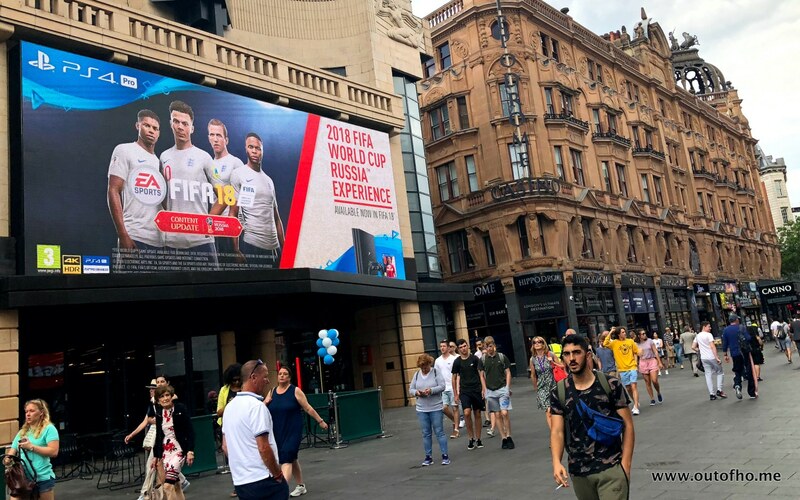 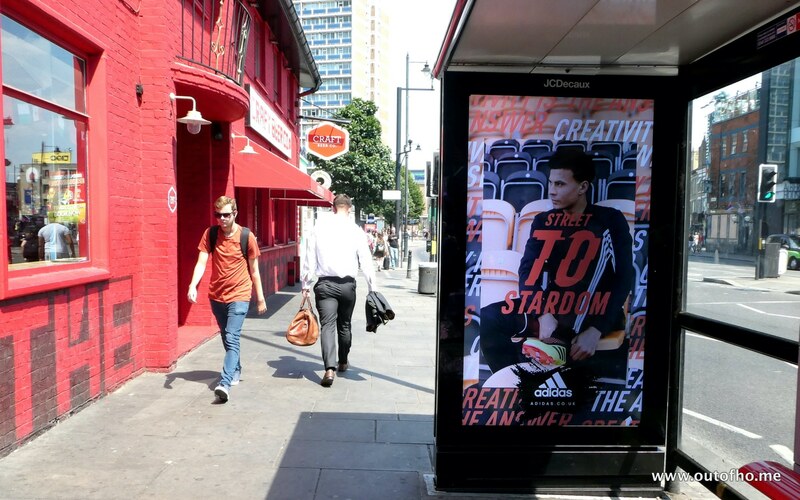 Both these facts can be seen in OOH brands advertising with Heinz, Sony (FIFA ’18), BooHoo Man, Adidas, Lucozade, PrettyLittleThing and many others urging our boys on. 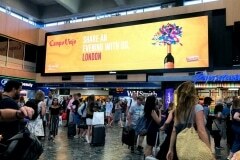 Whilst the summer heat has brands encouraging us to quench thirsts with various beers, soft drinks and things stronger. 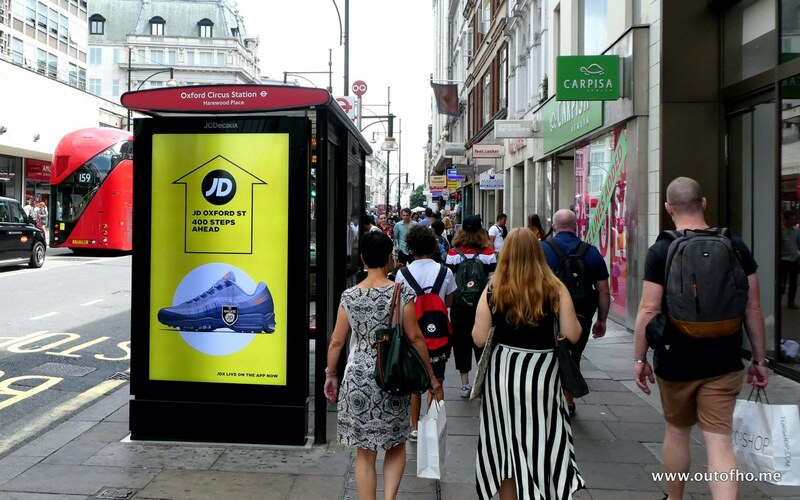 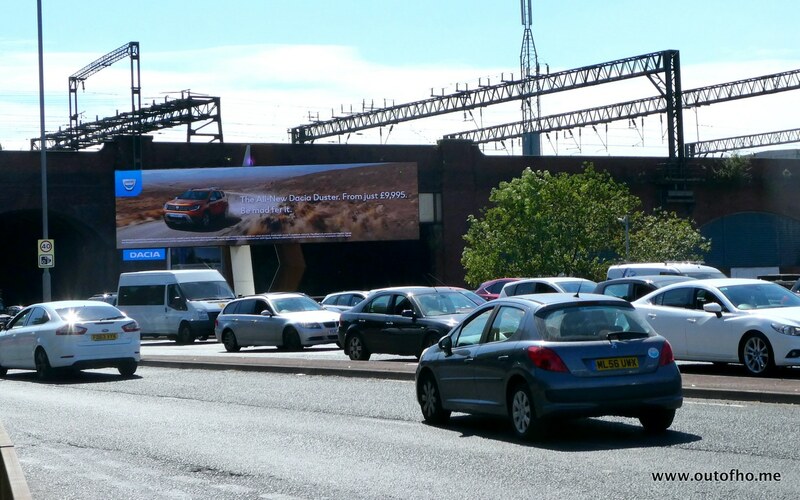 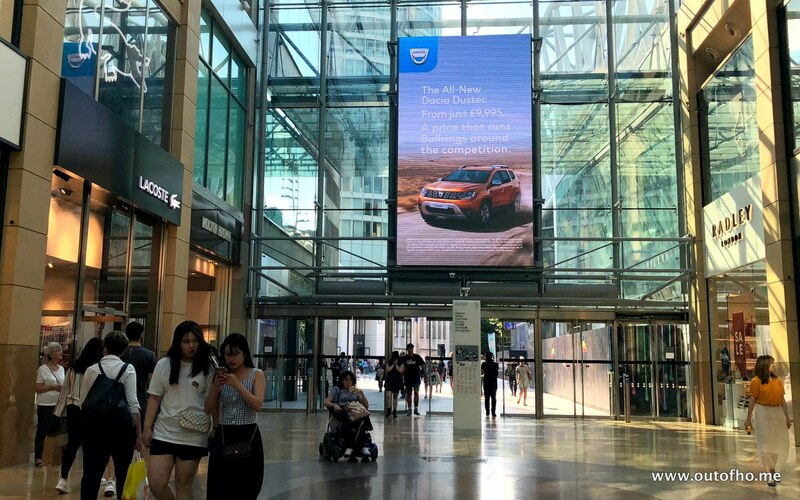 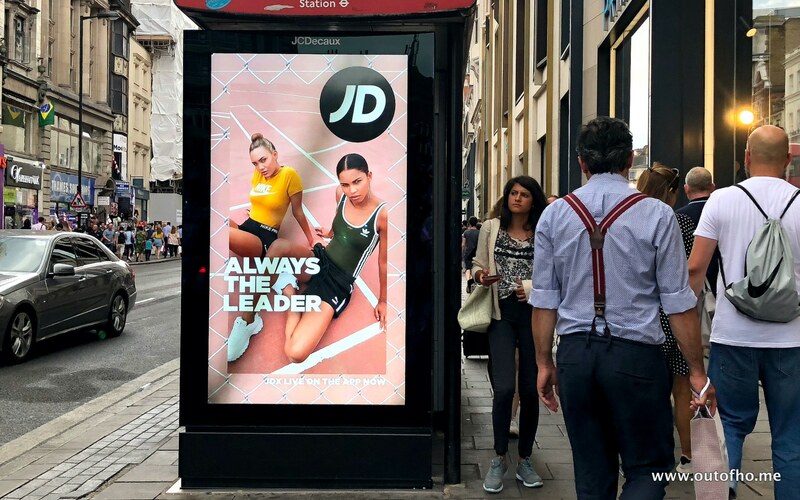 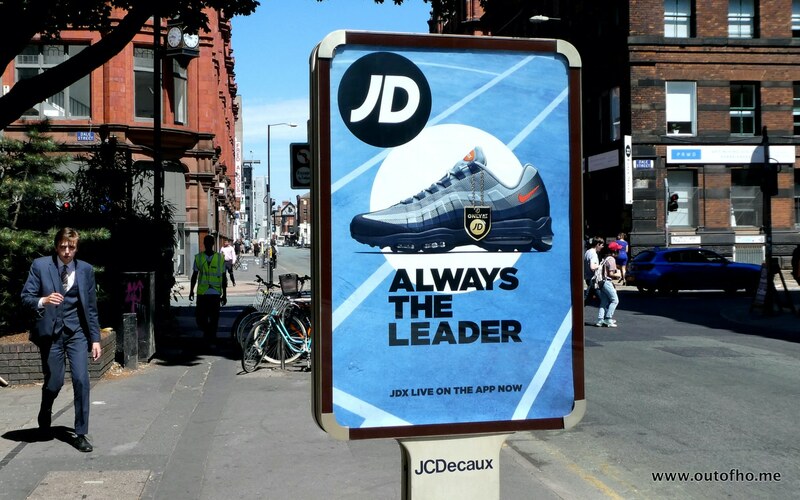 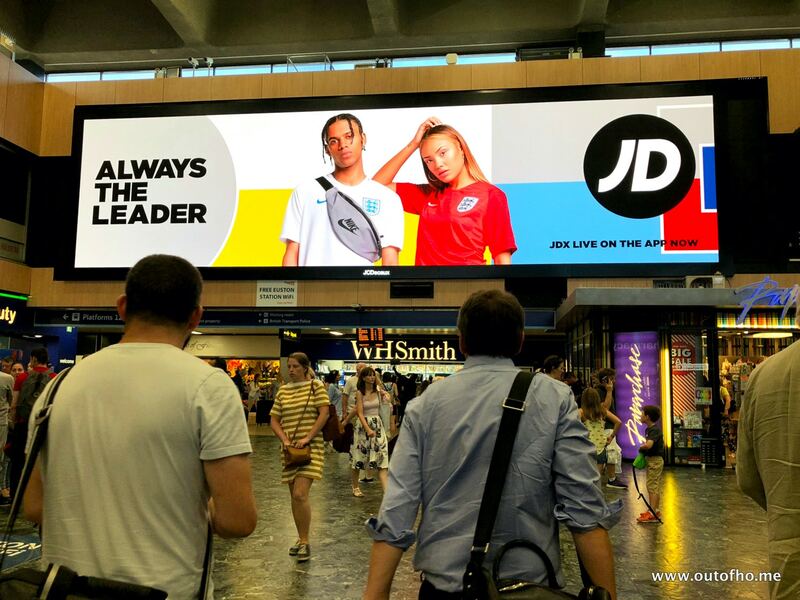 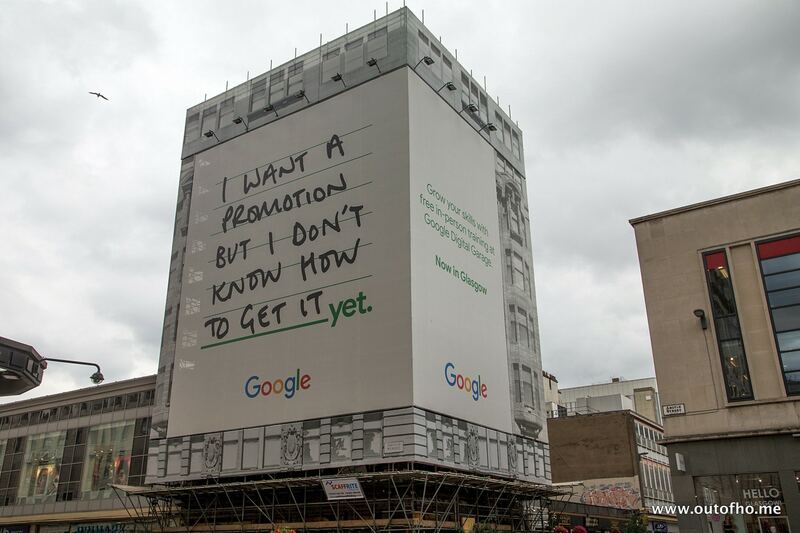 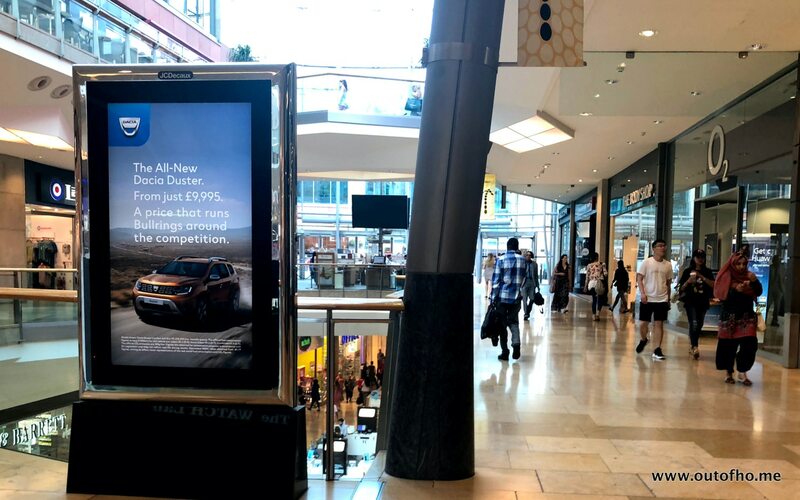 Notable amongst other campaigns this period include Dacia’s new Duster model, Lucozade’s tie-up with ITV’s Love Island, Google Assistant and Facebook (fake news) campaigns continuing and many others. 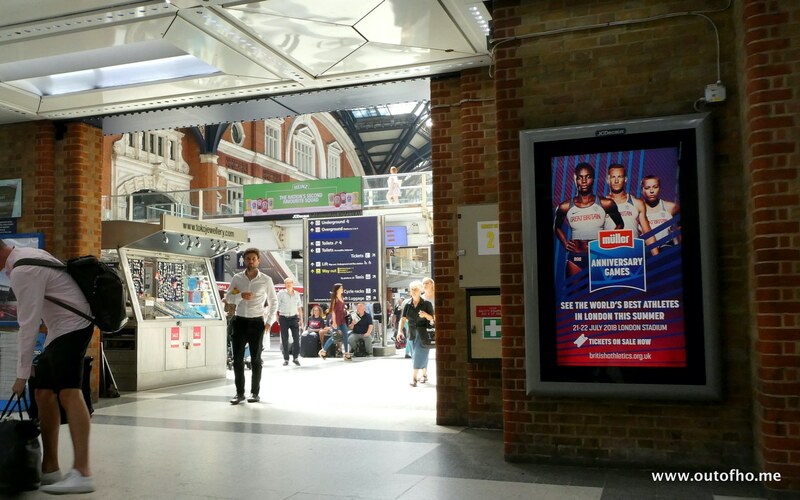 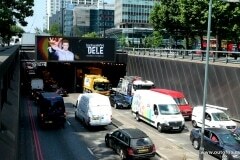 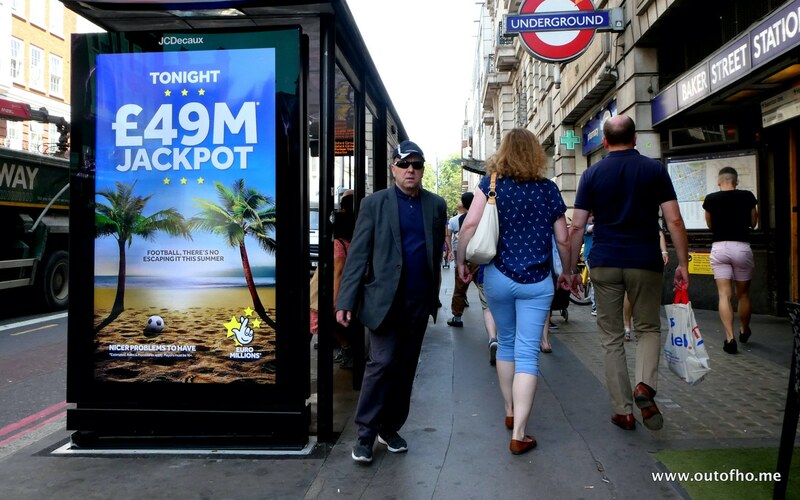 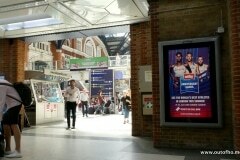 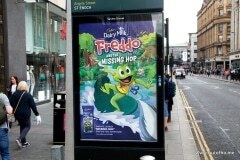 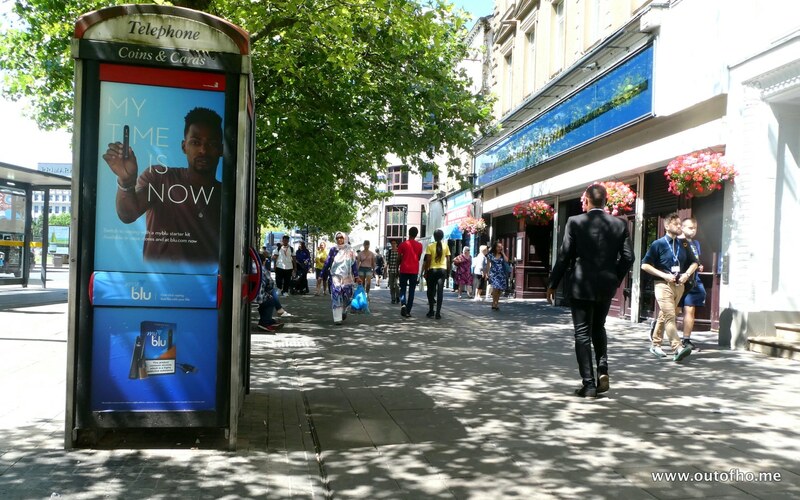 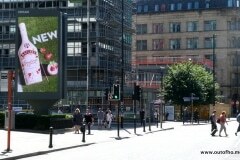 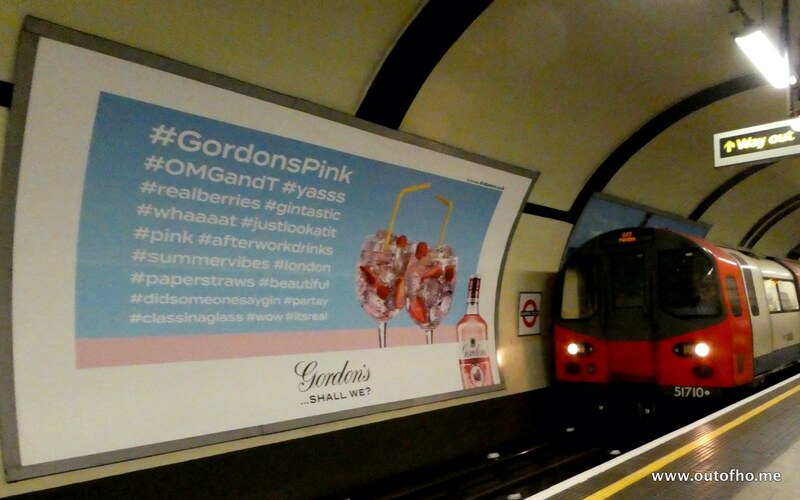 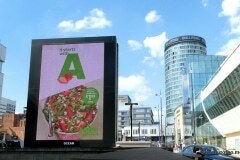 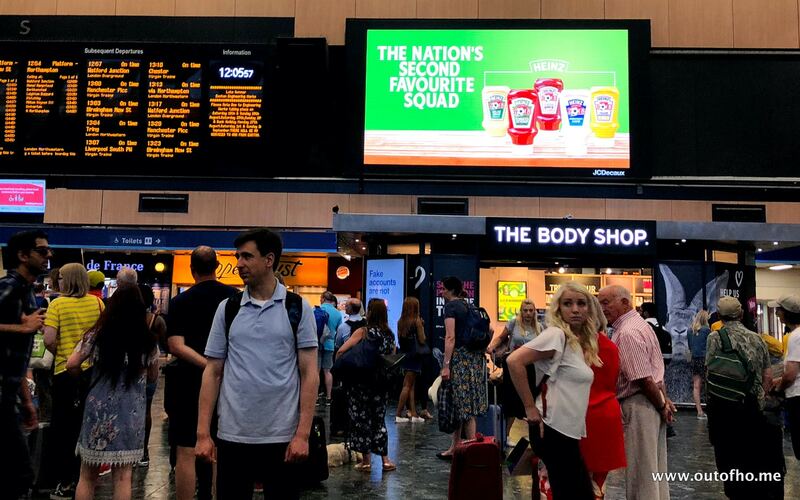 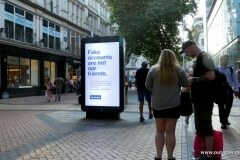 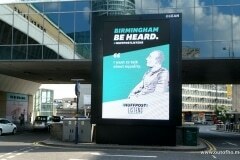 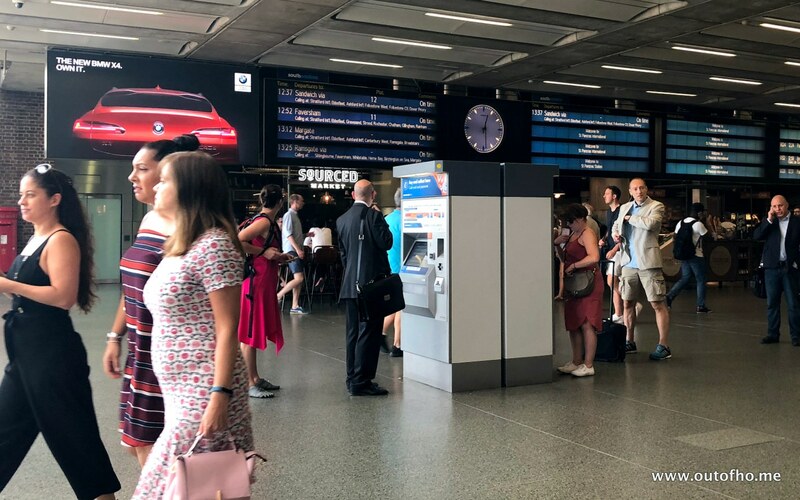 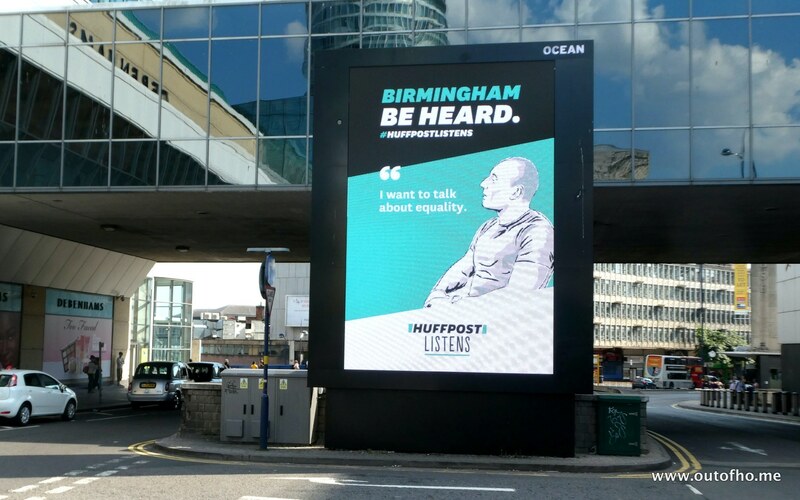 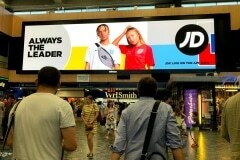 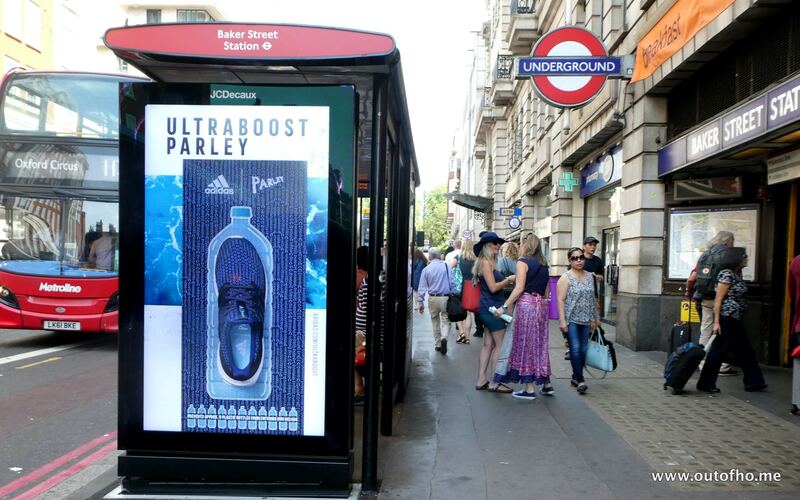 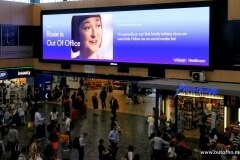 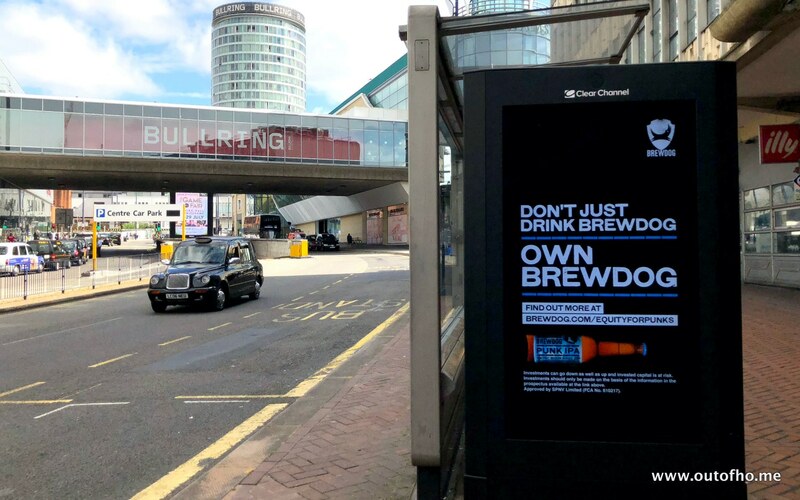 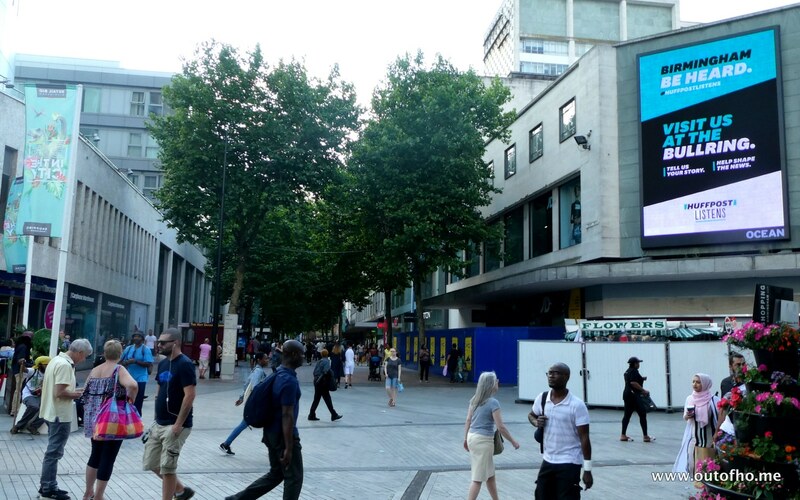 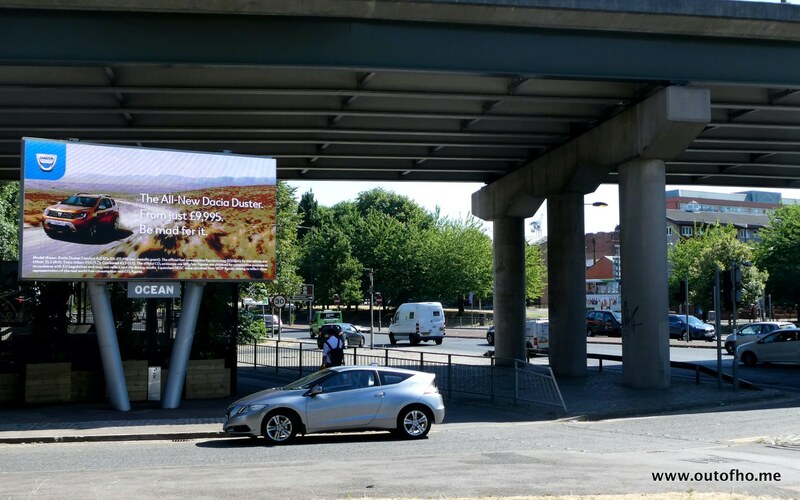 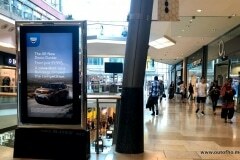 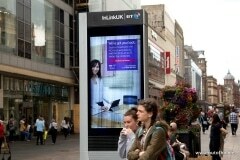 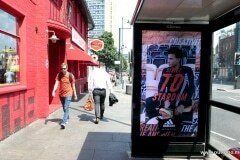 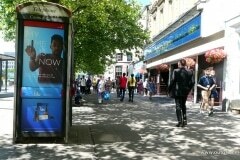 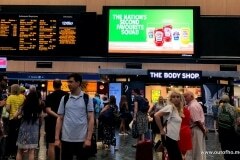 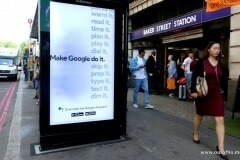 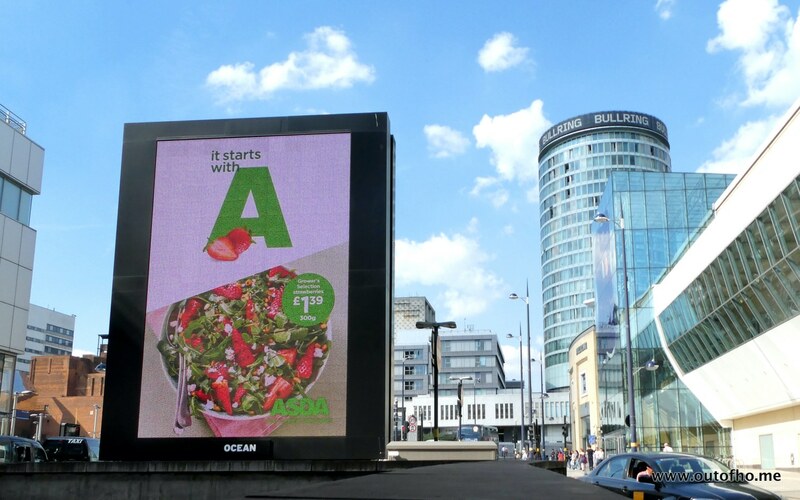 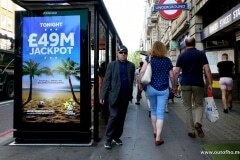 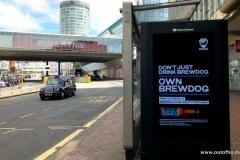 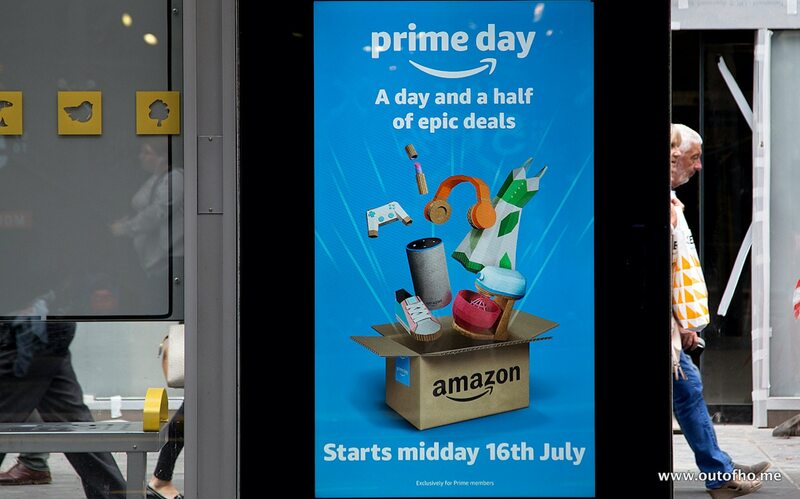 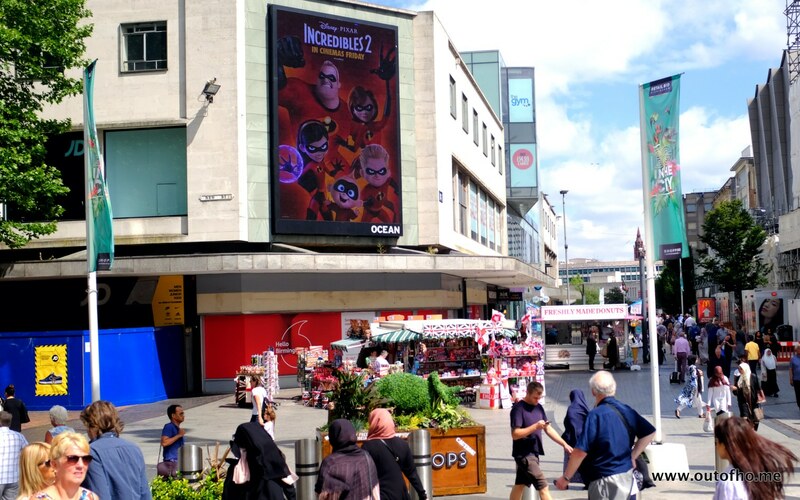 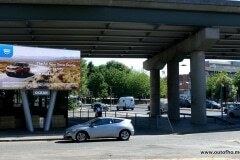 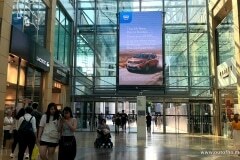 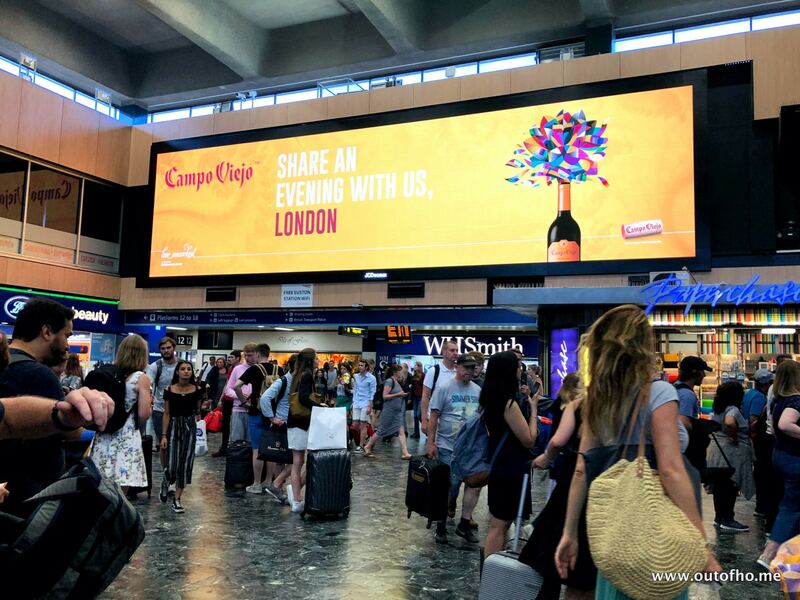 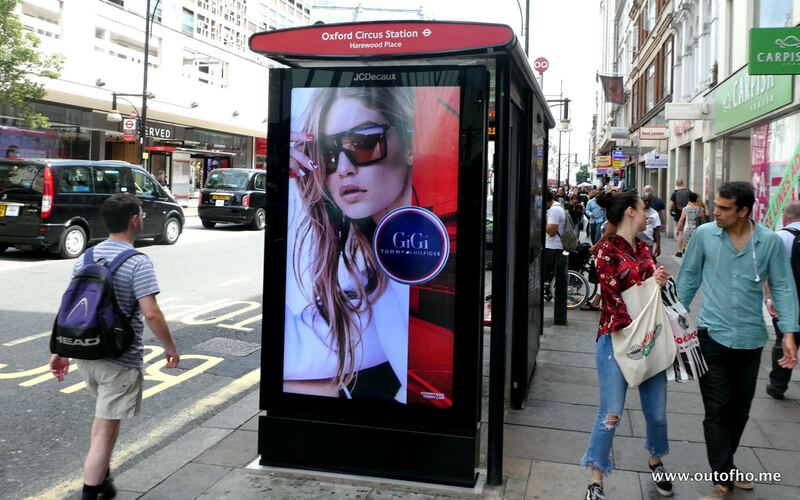 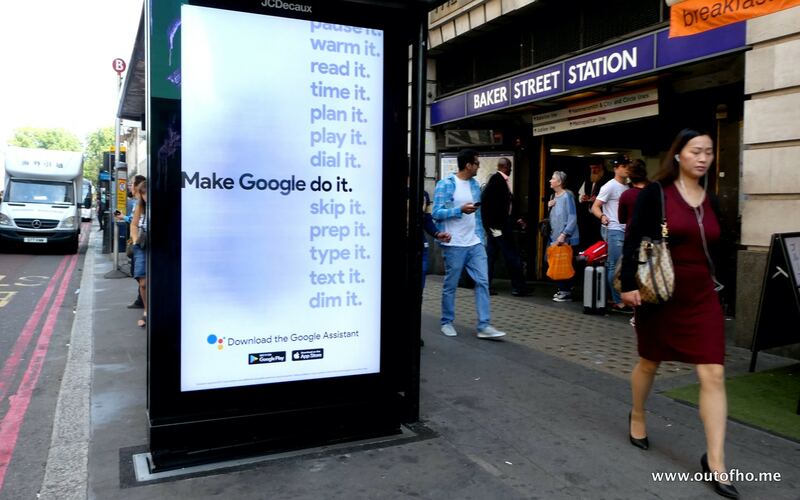 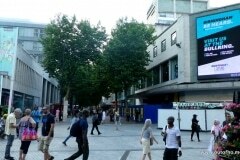 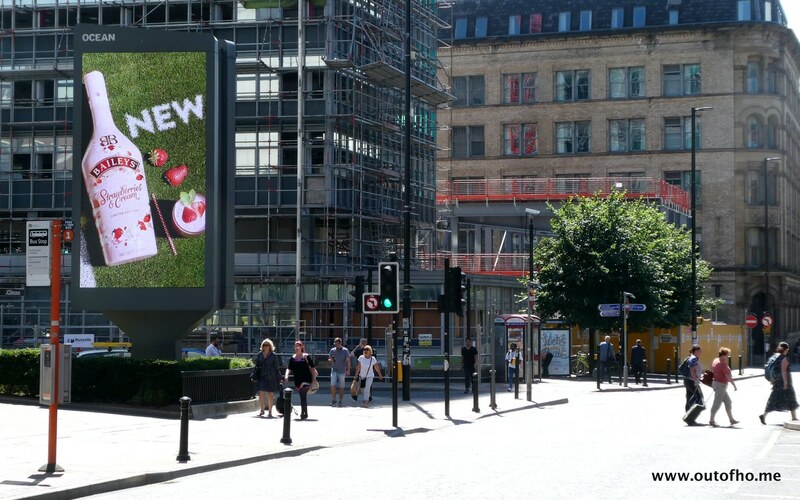 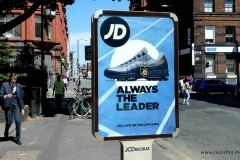 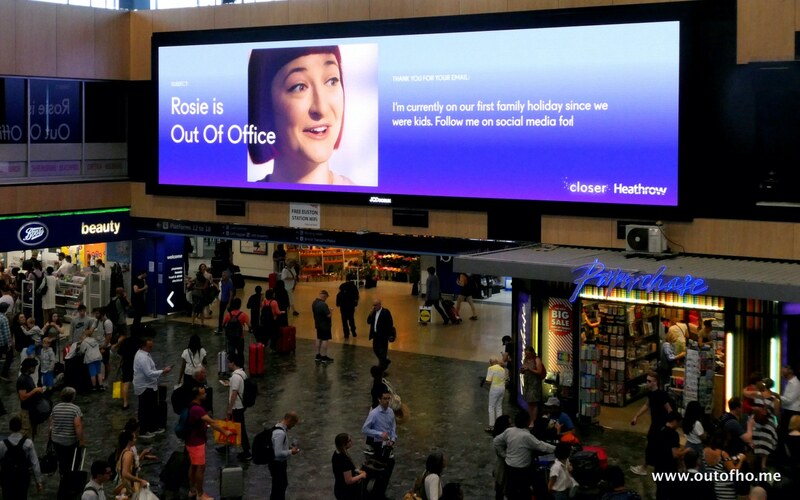 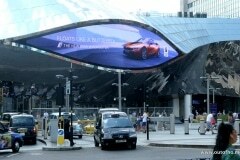 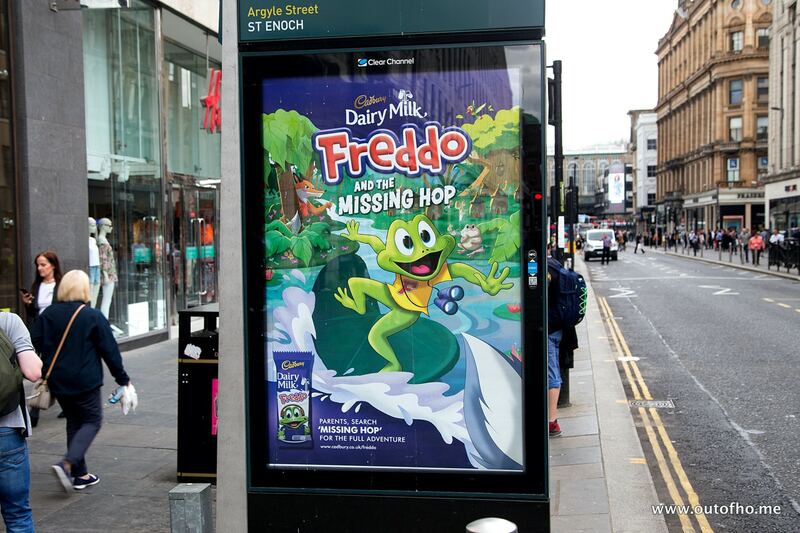 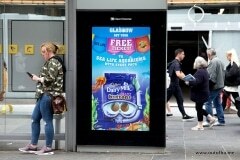 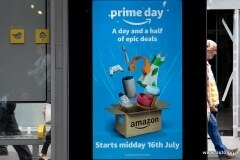 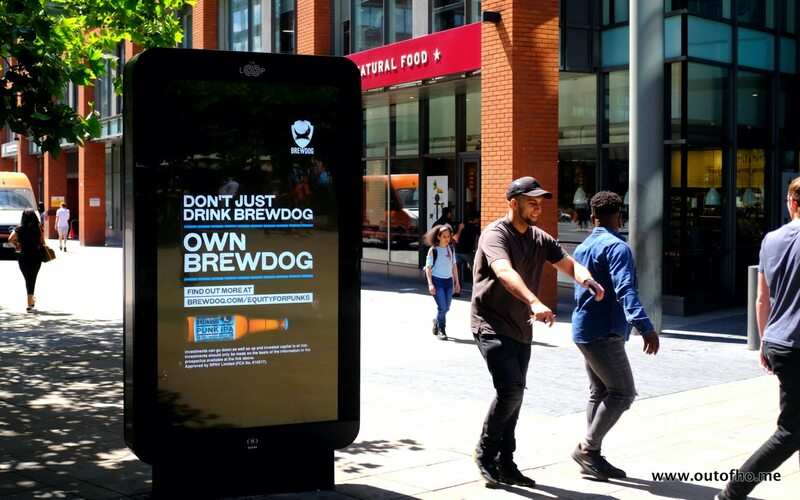 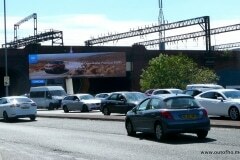 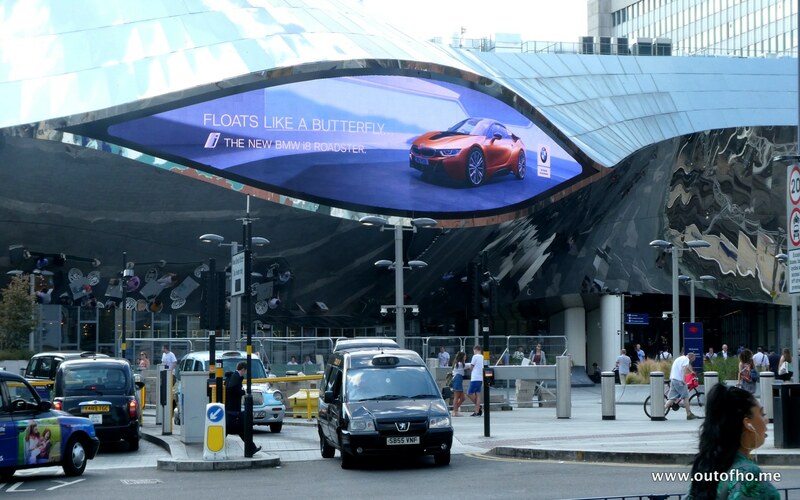 One other notable ad is Brewdog’s DOOH ad for investors – maybe any advertising is good advertising!? 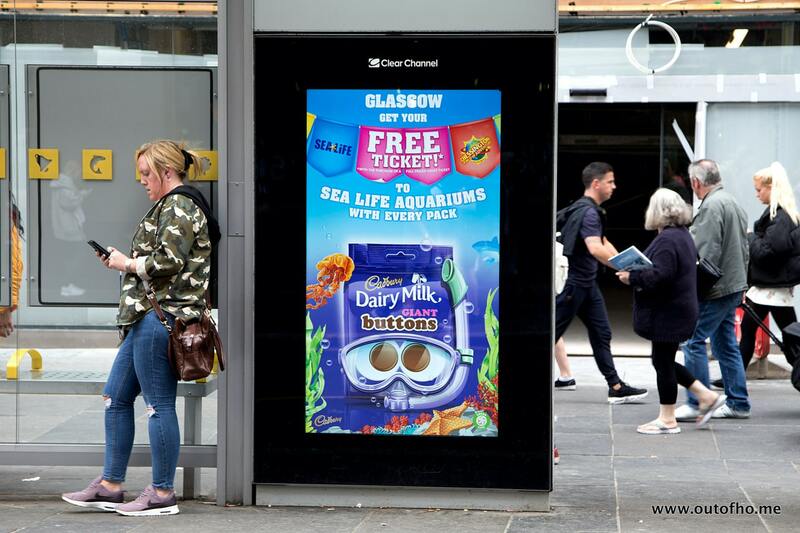 Check out our Campaign Library, and check back later this ‘in-charge’ for newly added ads.